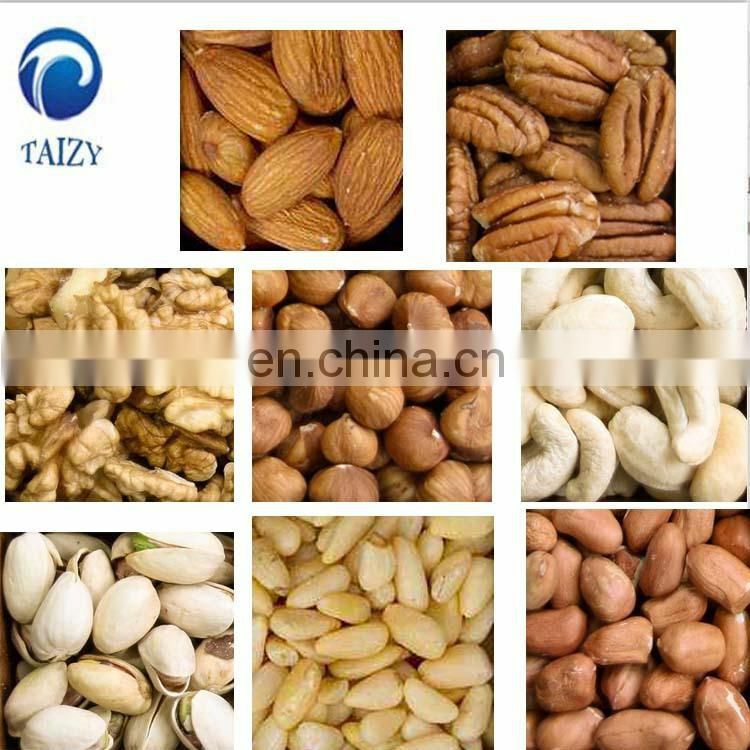 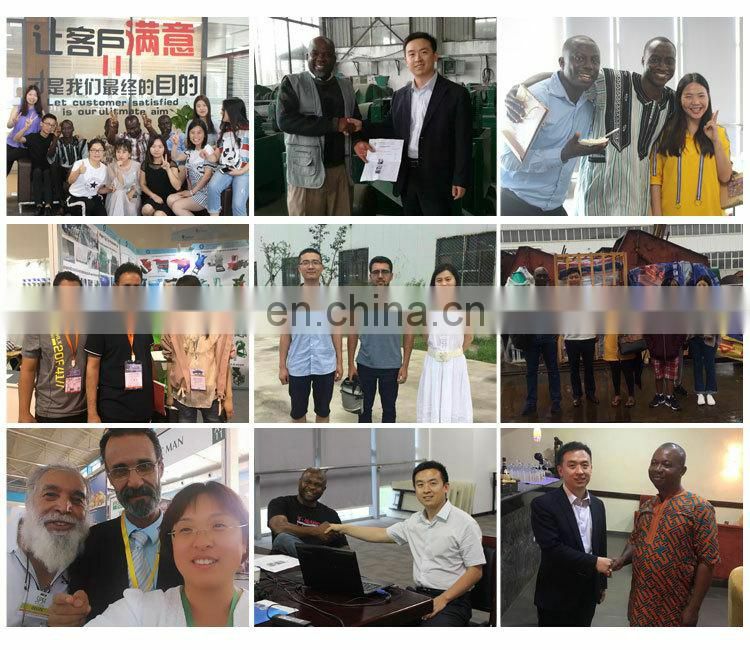 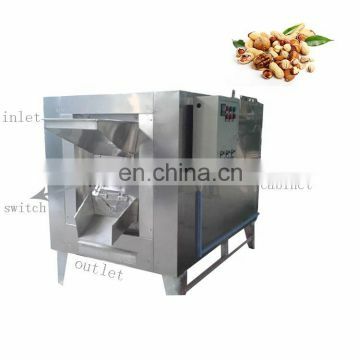 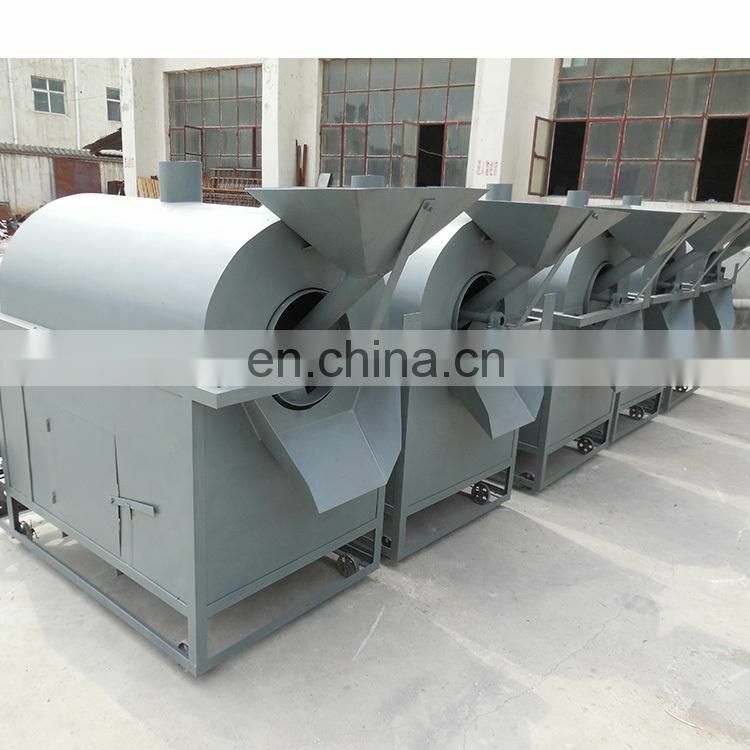 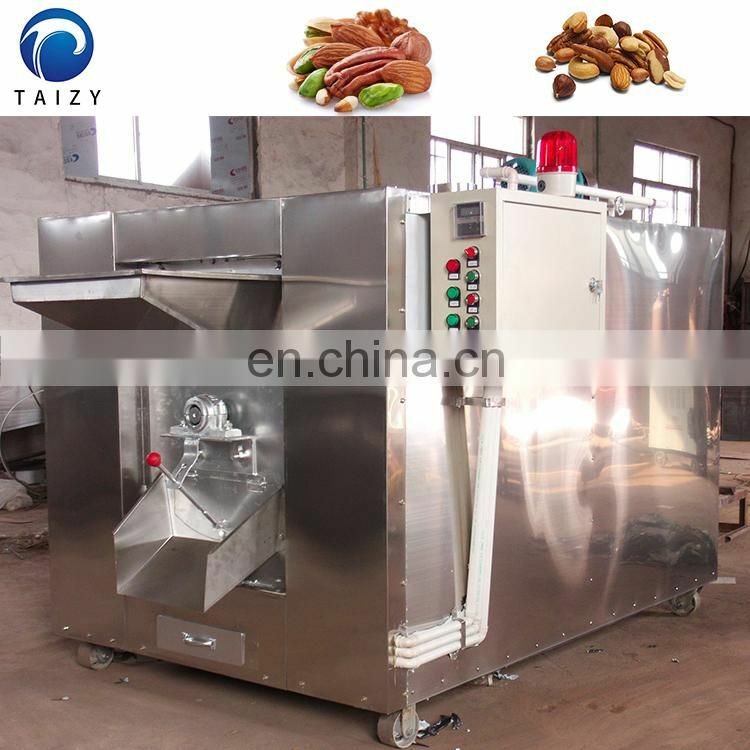 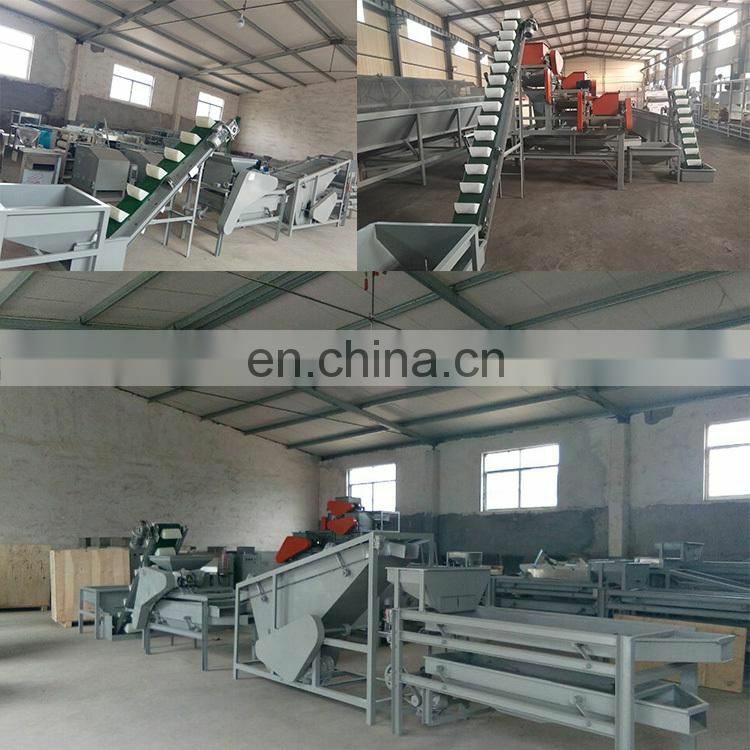 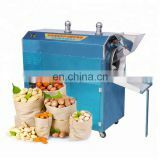 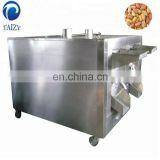 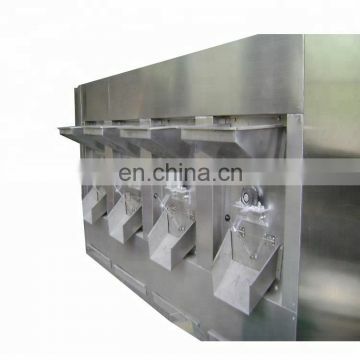 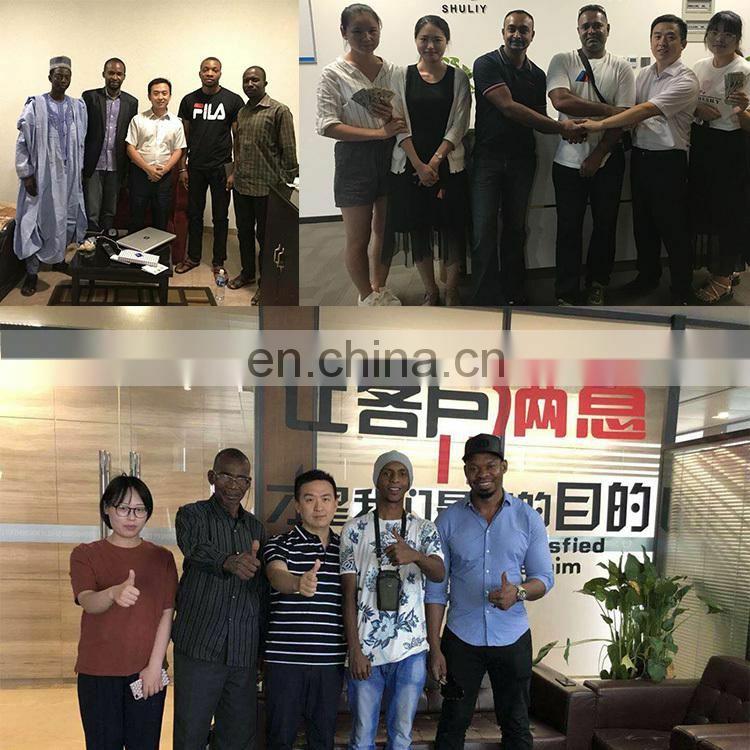 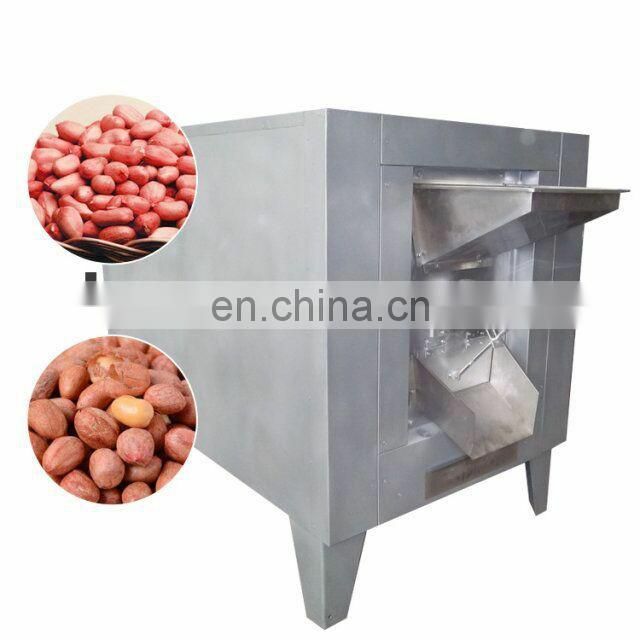 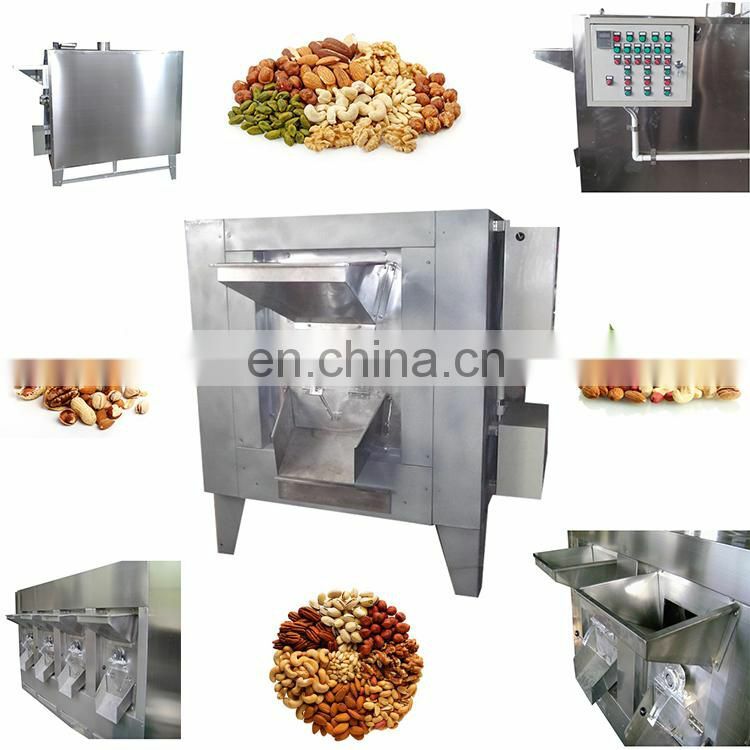 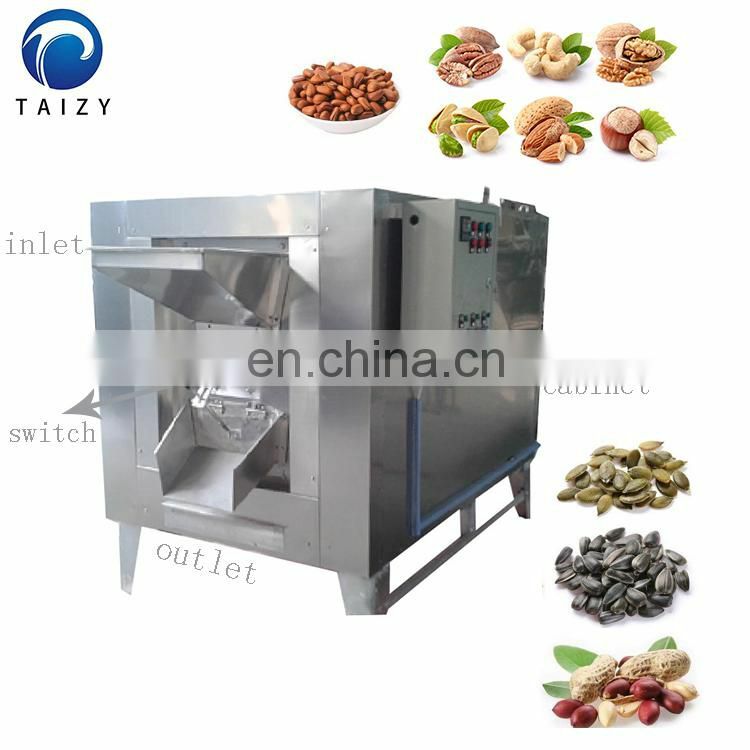 The nut baking machine is used for baking or drying granular materials such as peanuts, peanuts, chestnuts, walnuts, almonds, broad beans, coffee beans, and seeds. 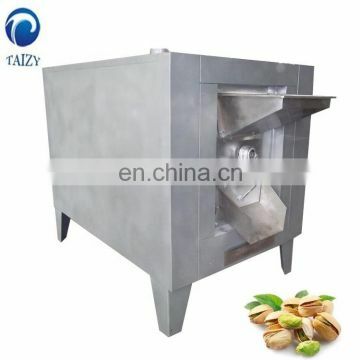 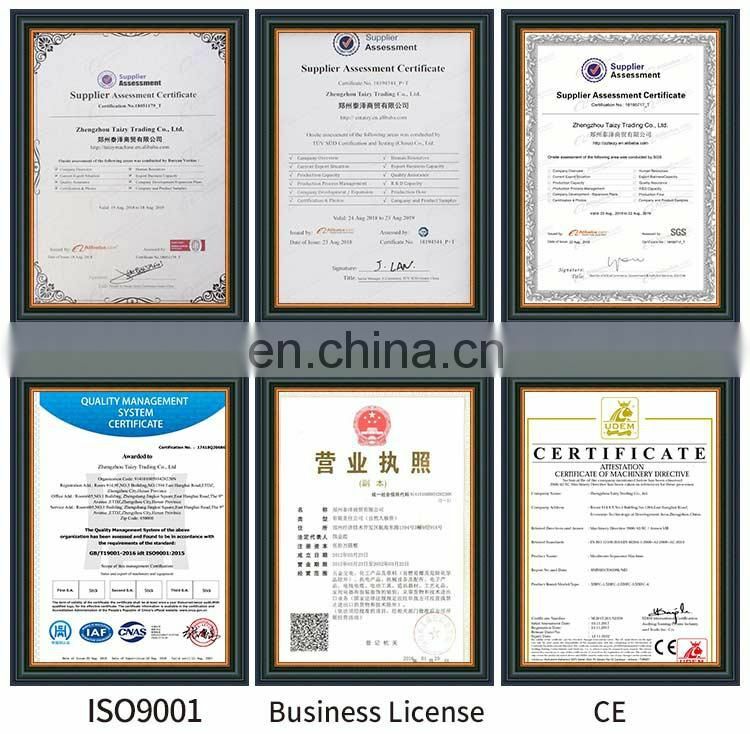 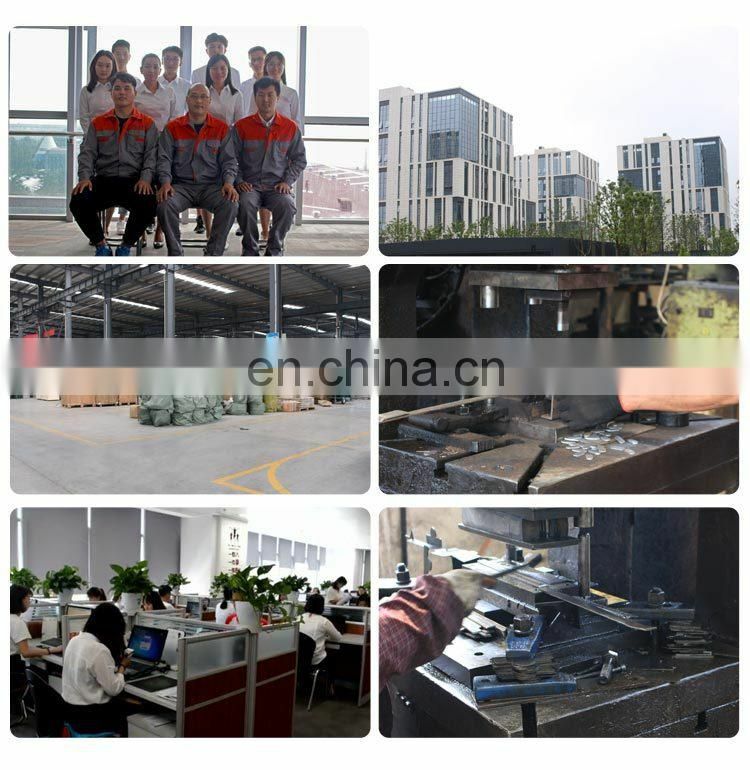 Temperature: Normal temperature -300 °C adjustable, automatic constant temperature. 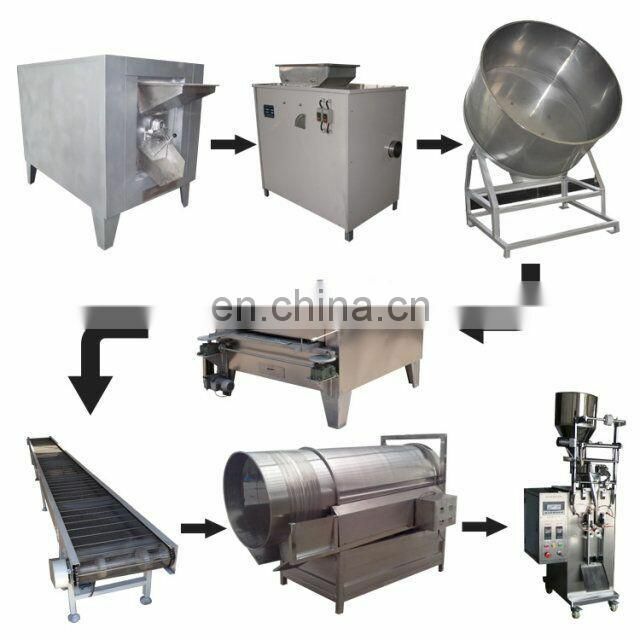 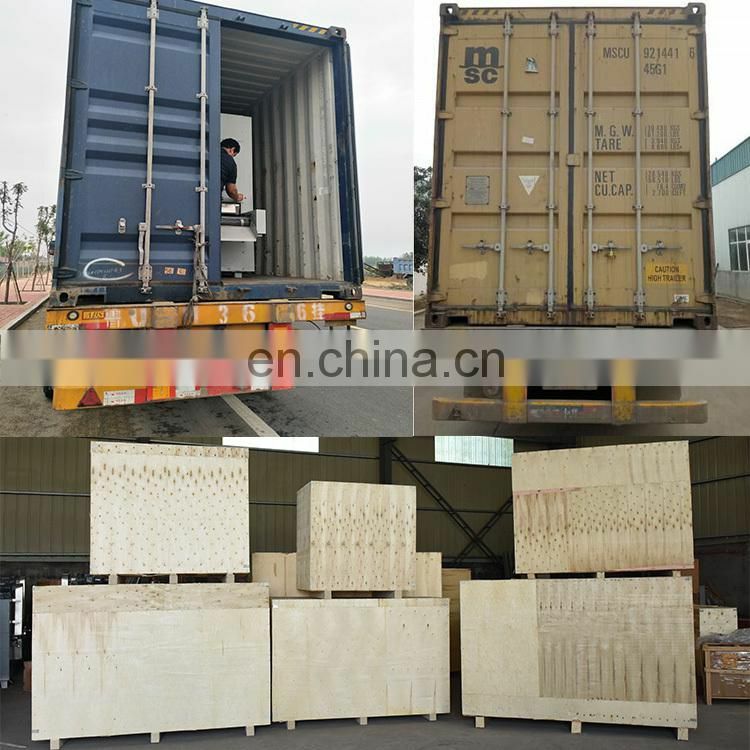 This machine uses electric heating tube as heat source, adopts the principle of rotary rolling cage, heat conduction and heat radiation, and it also has automatic temperature control device. 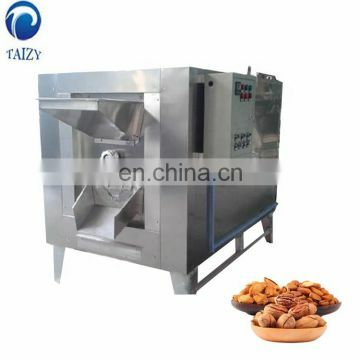 With hot air as drying medium, heat energy is applied to the baked object and baked in the baking process. 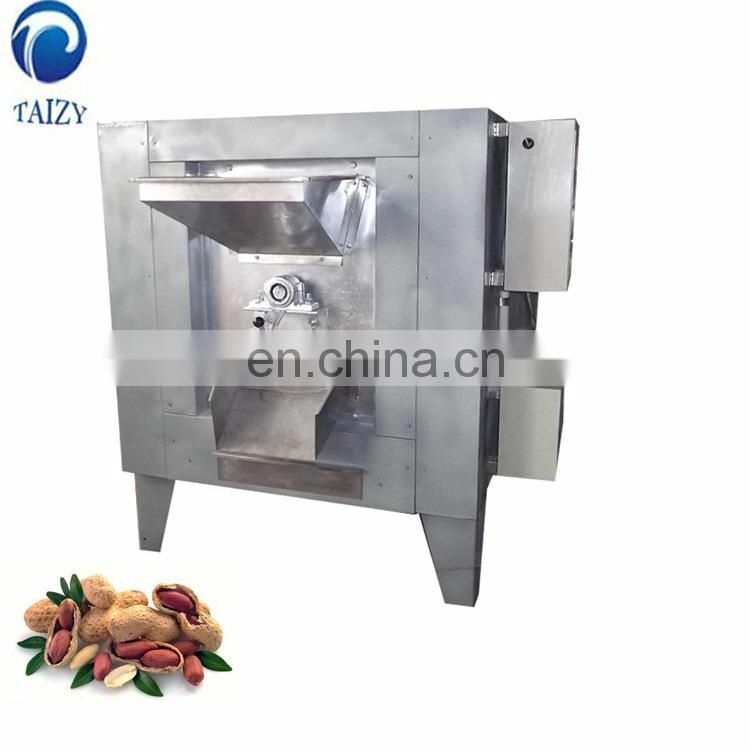 The grilled material is continuously propelled by the propulsion device in the cage to form an uninterrupted circulation, so that the heat is evenly distributed, and the baking quality is effectively ensured. 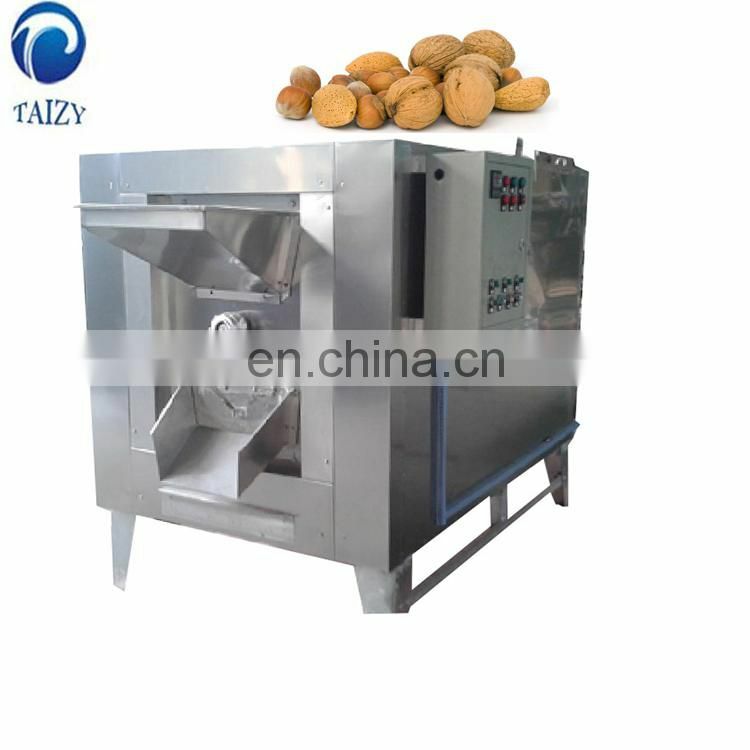 This product adds time control function: open the time controller. 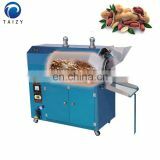 Adjust the controller to the time used for the material to be cooked. 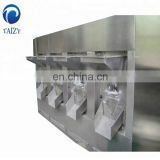 After the material is baked in the oven to the adjusted time, the alarm light will alarm and the controller will be turned off.1. 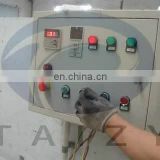 Normal temperature - 300 ° C adjustable, automatic constant temperature.